Are you sure you want to withdraw from user-12b59380? Submissions made under your provisional username, user-12b59380, will be lost if you log in now. To transfer your content, sign up. Associate content posted as a guest user under user-12b59380 with this account. Associate content posted as a guest user under user-12b59380 with the new account. 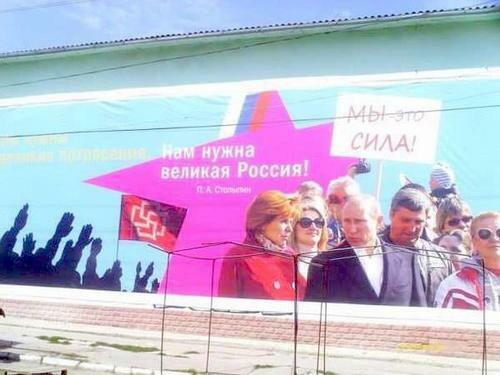 Is this a real picture taken in Crimea?